With a service area the size of a small state, the President of Polk State College is expected to log a lot of miles, but this month Dr. Eileen Holden covered more ground than usual. 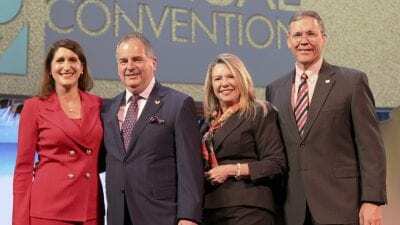 Indeed, she recently traveled to Houston at the request of the United States Department of Education to participate in one of four regional Community College Summits hosted by the Department at Lone Star Community College-University Park. 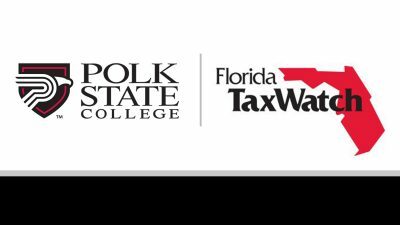 Polk State College has been serving central Florida since 1964 and welcomes almost 20,000 students a year in credit and workforce training programs, including associate’s and bachelor’s degrees. For more information about Polk State College, visit polk.edu.